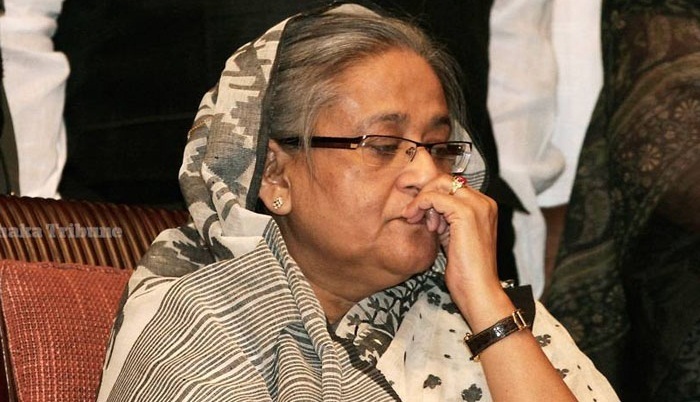 Prime Minister Sheikh Hasina on Tuesday expressed deep shock at the death of national award-winning singer Shammi Akhtar. In a condolence message, she prayed for eternal peace of the departed soul and conveyed her deep sympathy to the bereaved family members. Earlier, singer Shammi Akhtar passed away here in the afternoon at the age of 62. She left behind husband, a son and a host of relatives and well-wishers to mourn her death. The noted singer had been suffering from cancer for the last five years. Prime Minister Sheikh Hasina had also donated Tk 5 lakh for her treatment. Shammi started her journey with radio in the 1970s while she made her maiden playback in the film in the 1980s with the movie, 'Oshikhit'. Shammi won the National Film Award in 2010 for her playback in the film- 'Bhalobashlei Ghor Bandha Jay Na'.